IF your vehicle is in any way or shape damaged it is going to lower the value. IF you added any cool features (custom tint, up to date stereo system, higher grade wheels) at the dealership, let the underwriter know, or they’ll assume you have the basic package. IF your vehicle has a Salvaged Title, this could potentially cut the price or worth in half, as most of the parts for salvaged title vehicles aren’t from the original specs, including the odometer and engine. IF you’re accurate with your vehicle history and information, such as pictures, descriptions, and cleanliness of your vehicle, this could help to move your car title loan process faster. Car title loans could be turned down if you’re not straightforward. FUN FACT: Cars with upgraded packages sometimes raise the value by thousands of dollars. It may surprise you to find out that even if you’re not in any sort of financial hole, you could get the most out of your car with a car title loan. Car title loans get you money for any situation if your car is worth the appropriate value. Making sure that you’re accurate and honest with your vehicle’s current condition will help you get the most out of your car. One of the biggest assets that people have to their name is their vehicle. 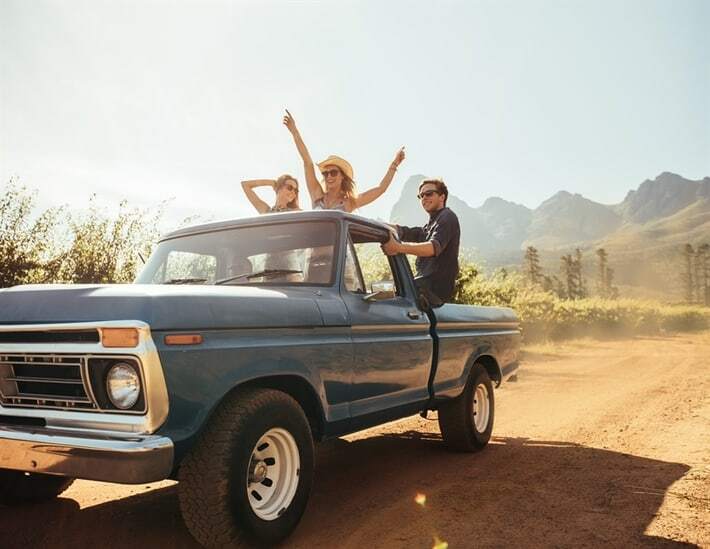 Getting the most out of your vehicle, whether it’s a car, motorcycle, and trucks is doable with a car title loan from LoanMart. With your vehicle as your go to means of transportation, many folks think that they’re getting every drop of potential out of their car. What do you need a Car Title Loan for? 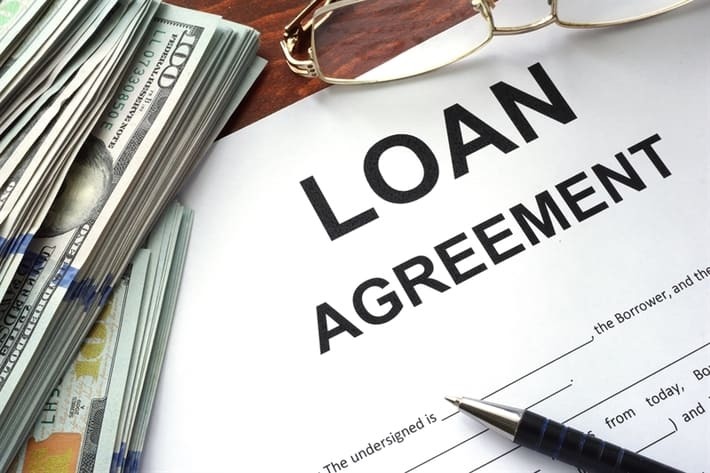 Unlike financing your vehicle through a bank, credit union, or pawn shop, car title loans are a quick and painless way of obtaining money for any sort of life event that may occur, especially financial emergencies. Good, bad, ugly, or whatever the case, LoanMart is here to help you get a car title loan in a few short and easy steps. While becoming increasingly popular and helping thousands of people in a handful of states nation-wide, car title loans are almost a household name. This is how title loans on cars work: based around the equity of your vehicle, and secured to your title, LoanMart becomes the lien holder as a means for you to obtain your loan money and to keep you behind the wheel for the duration of your loan payment. Vehicles are usually an asset that people use as collateral when applying for any sort of car title loans. If your car is financed, it either has a positive or negative equity (if your vehicle’s worth is more than the balance owed, it has positive equity; if you owe more on the vehicle than its worth, then its negative). Equity tells you in dollars about how much of the car you actually own. 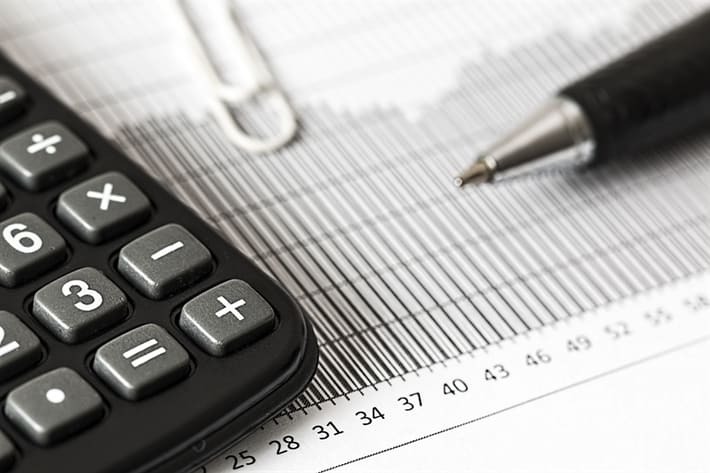 Calculating your car’s equity with some simple math is easy: just subtract the total amount you still owe to the bank or dealership from the actual value of the car. Free Application Process – LoanMart’s application process is incredibly simple and free. LoanMart’s application can be filled-out online, in-store, or over the phone. Unlike traditional lenders, the application process also limits the amount of documentation needed and sticks to the basics: identification, vehicle title, and proofs of residency and income. Rates & Terms– LoanMart is one of the largest lenders in the country and boasts some of the industry’s most competitive rates, with terms ranging from 12 to 48 months. Though the length may seem scary, don’t fret: LoanMart allows you to pay back your loan as early as you’d like while accruing no penalty fees. Payments & Scheduling– LoanMart’s car title loans works with customers to come with a payment schedule that will benefit both parties. Your ability to make punctual payments after securing the money you need is of the utmost importance, so much so, that LoanMart has implemented several ways that you can pay your title loan back: mail, in-store, and online. Isn’t technology great? Ready for a Car Title Loan? At LoanMart, your safety is the biggest concern and your satisfaction is the main priority. If you’re in need of a little bit of extra financial security, LoanMart is here to help you get the most out of your car with a car title loan. To get started on your application today, give one of the friendly reps a call at 855-422-7412 or fill out the online form and we will get right back with you. In a place that you are not comfortable talking out loud (like your office?) … no problem – use our online chat feature to talk with us and get what you need. Previous post: Is My Personal Information Safe? Next post: Are Car Title Loans Safe?